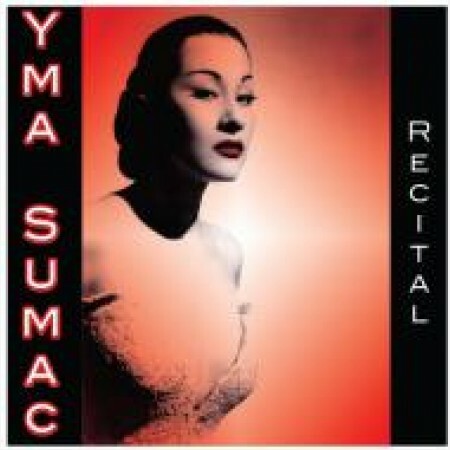 With the release of Voice of the Xtabay in 1950, people all over the world were astounded by one of the most unusual voices to emerge on the musical scene: Peruvian singer Yma Sumac, who glides effortlessly from contralto to coloratura, her voice covering a range of no less than four octaves! The voice of Yma Sumac is indeed a miracle of nature. However, if that were all she was, the public's interest would not have gone beyond mere curiosity. What has made the singer's abilities so striking is the fact that she has managed to use the immense vocal resources at her disposal, resolutely striving for genuine artistry. In June, 2006, Yma was honored by Peru's highest tribute, the Order del Sol (Order of the Sun) medal. To receive the award, and many others including the Key to the City of Lima, she visted Peru, where she created a reawakening of her music in South America. She was received warmly by fans of all ages. We hope, in our own small way, to also honor her with this release of a rare moment in musical history! Recorded live in 1961, Bucharest, Romania. Long Playing Vinyl features all the tracks Sumac sings on; a free CD is included that contains all tracks from the concert, even the instrumentals.